Here, students will find useful information regarding their assessments. This assessment is aimed at providing students an introduction to the key features of present-day management practices inside an organization. Total weight of this assessment is 40% in total and has 30 marks. This Assessment has three parts. In this assessment, you will provide a case study. You are a project manager in Synthesis Informatics. Students will find an actual case study in their assignments. We provide this case study for reference purpose only. To complete this assessment, students must complete the following questions and tasks. Read all the questions carefully before you start the task. Project information (start date, Author etc.) and Holidays listed in ‘General Information’. a. A project title of “The MDC Project”. This is also to appear as the overall project summary at the top of your “WBS” in the mpp file. It must appear as task 0 with WBS number 0. All tasks should be “indented” according to the WBS structure described in the case study (see Table 1). c. The milestones are to appear at the starting of the task list in your schedule. d. Use a “customised WBS code” for the milestones. f. The critical path automatically displayed in red on the bars of the Gantt chart view of your schedule. a. Ms. Horsell asks you to allow all three SE to task “2.10 User Interface developments & 2.11 Database developments”. Assume that with the additional resources the task still requires “6 person-weeks” (i.e. that there will be a reduction in duration as the work can be divided equally between the two resources). Highlight your changes on PartAQ2.mpp file. a. Define how you resolve any resource over-allocation issues. b. 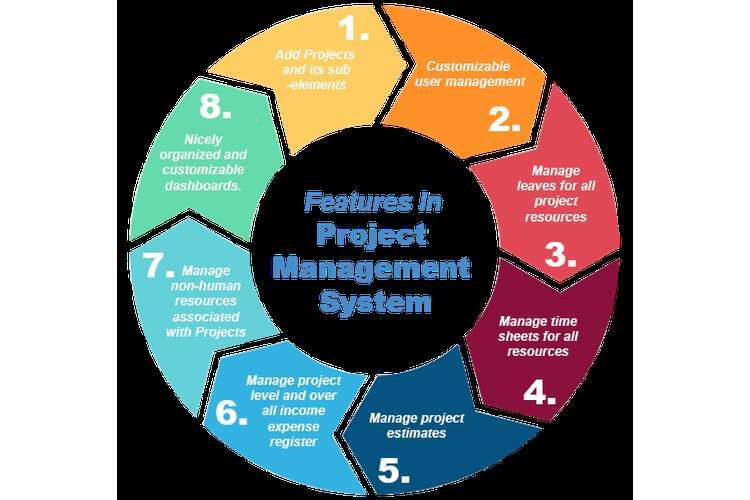 Does the fact that, your project is resource-constrained; has any effect on your whole project duration and due date? Describe the changes you notice and give reasons. c. The estimated direct labor costs for each of the resource types working on the project. Q5. Describe at least one strategy that you need to adapt to ensure that the project is completed on time. Q1. Copy your PartAQ3_resources.mpp file into a file called PartB.mpp file. If the combination of changes have had an additional impact that would not have occurred if a change was made in isolation you should also discuss this in your answer to this question. In this assessment, you are to assume that your project is underway and that it is time to make your regular status reports. Q1. Copy PartB.mpp to PartC.mpp. Save the baseline for this version of your project in PartC.mpp. Q2. Assume that it is now 25th May 2018 and that you have data about when tasks actually started, their duration. Assume that you have also collected data about the estimated remaining duration for all the tasks that have commenced (but not yet finished). If a task has been 100% completed assume that you know the actual start date and actual finish date. a. Set the status date to 25th May 2018 and include a solid, purple status date gridline in your project to ensure that the status date is clearly visible in your Gantt Charts. View the Tracking Gantt chart. Students face several problems while completing their assessments. They face problems in creating Gantt chart, work breakdown structure, developing project management systems, making references etc. With the help of our experts, students can get necessary guidance to make their project management systems assessment impressive. Our experts can help you in best manner which helps you to get best grades in your academics. The price is for specific part.